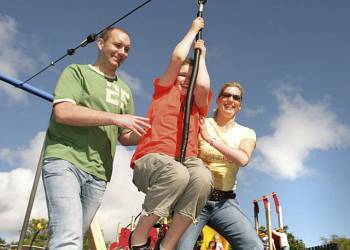 You�ll find a great array of attractions within easy reach of our holiday parks. Renfrewshire�s coast is the setting for beautifully preserved Newark Castle, once hidden by the shipyards that surrounded it and now offering a fascinating visit. Also well worth exploring is the great Abbey at Paisley, a town so strongly associated with the textile industry it gave its name to the patterned cloth woven here. 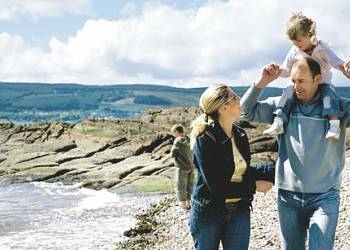 And don�t forget there are regular ferries to the lovely islands of Bute and Arran within easy reach of our holiday parks in Renfrewshire. My children had a wonderful time at this site. The entertainment was top notch. The entertainment staff were very approachable and did everything they could to make my girls welcome and ensure they had a good time. In addition we were able to take the family dog and enjoy the local beaches with her too! Central location for nearby seaside towns with lovely views accommodation first class clean and comfortable well stocked shop and good take-away. An excellent holiday. My family from India came to Scotland and they are going back with very good memories of their stay. 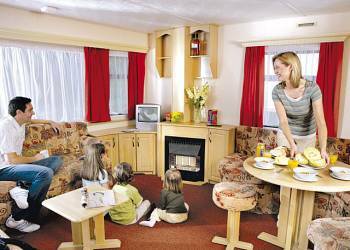 An excellent base for touring islands Arran, Bute and Cumbrae. 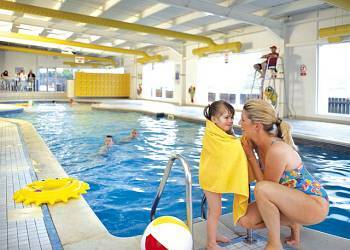 The staff were very friendly and the entertainment for kids was really good as well. A good base for travelling around the South West coast of Scotland and the caravan exceeded our expectations! 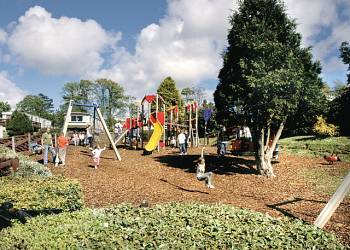 The park is a good size, with a nice cafe and swimming pool and a very well stocked shop. The staff were friendly and helpful and our accommodation, (Stevenson) was excellent. 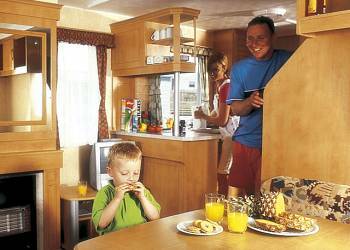 It was the best caravan I have ever stayed in with all the mod cons and it was very clean. The park is one of the best we have used. The staff were very helpful and friendley at all times. The night entertainment for children and adults was very enjoyable and good fun. My two year old daugther really enjoyed herself. The place is well prepared for people who want to come out of their houses and have peace and trinquility. This short holiday would enable them to come much stronger and work much better for the rest of the year. It design to make you feel home. I would like to admit that we all as a family. The park and its scenery are great! 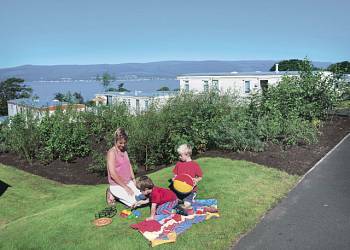 Have you been to Wemyss Bay? Please submit your review so that others can benefit from your experience. Important note: Information provided here about Wemyss Bay is based on our best knowledge. 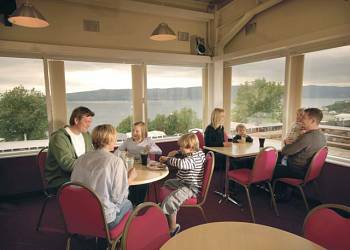 However, please check with Wemyss Bay before booking to ensure that you have the information required. 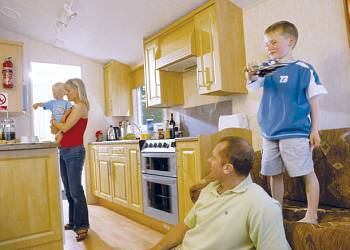 Reviews are the sole views of the contributor and do not necessarily represent the views of UK Holiday Accommodation or Wemyss Bay.